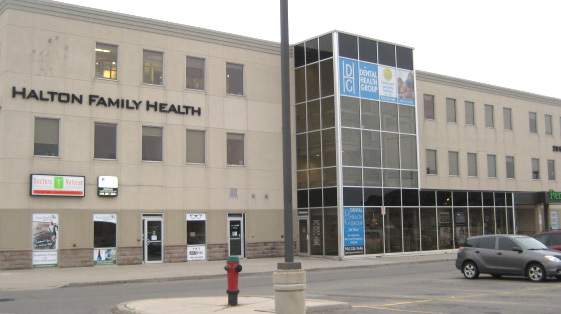 We are conveniently located in the Halton Family Health Centre (HFHC) which is a regional health care centre located on the Southeast corner of Walkers Line and Dundas in North Burlington. This modern facility offers free parking and is designed to meet your urgent, primary and specialized healthcare needs. This is the only non-hospital facility in the area to offer all of these services in one convenient location.